See how Carenet seamlessly integrates with other systems for additional functionalities. 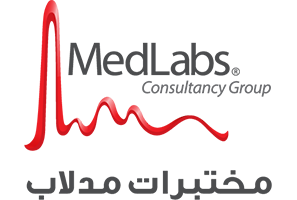 Full integration with ESKADENIA medical insurance system, ESKA® Medical, to automate and complete the claims' lifecycle. Acquire the needed approvals from insurance companies on claims and amounts. Process the claims content to assure that fields are submitted correctly. Financial invoices settlements with medical providers and medical suppliers. 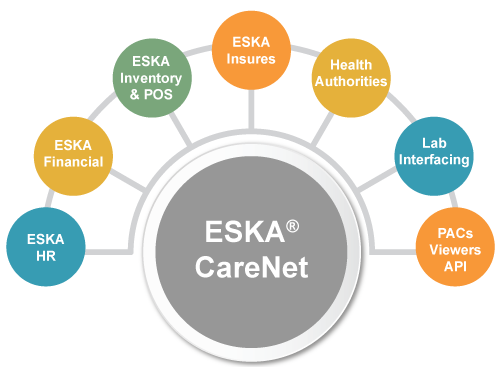 Conduct all your financial processes from one location securely when integrating Carenet® with the ESKA® Financial, one of the systems in the ESKA® Business Manager Software suite. Obtain a comprehensive financial control with a reliable transaction processing, flexible account formatting and extensive reporting. 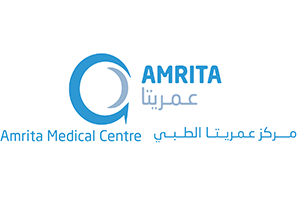 Manage your medical practice cash flow handling routine receivable activities such as invoicing, collections and tax calculation while providing a wide range of statistics, aging reports and quick data review. Simplify entry of medical providers’ invoices and handle all accounts of payable transactions, purchase history, flexible cash disbursements and manage post-dated cheques. Integrated with Accounts Payable (AP) and Accounts Receivable (AR). Get an effective and quick analysis of the enterprise’s cash requirements to ensure optimal use of cash resources. Accurate management and tracking of the company’s fixed assets. Manage personnel, recruitment, attendance and payroll in addition to maintaining up-to-date information on the Healthcare staff when integrating with ESKA® HR. Obtain a high control over payroll processes, employee pay details, basic salaries, monthly earnings, allowances, deductions, saving funds, expenses, social security shares, and income taxes. Provide HR staff with needed platform to announce job vacancies.